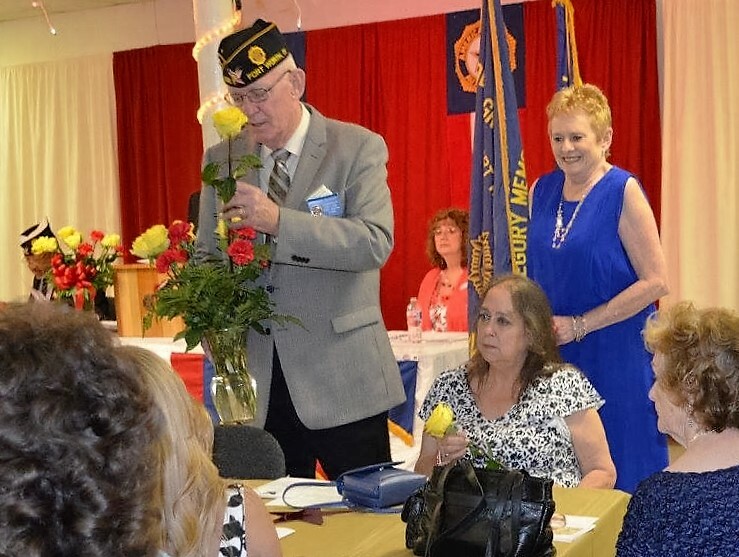 Legion Family members and guests came together June 27, 2015 as newly-elected officers of the Harold L. Gregory Memorial American Legion Post 626 and American Legion Unit 626 were inducted at a joint installation ceremony in the Post's ballroom. 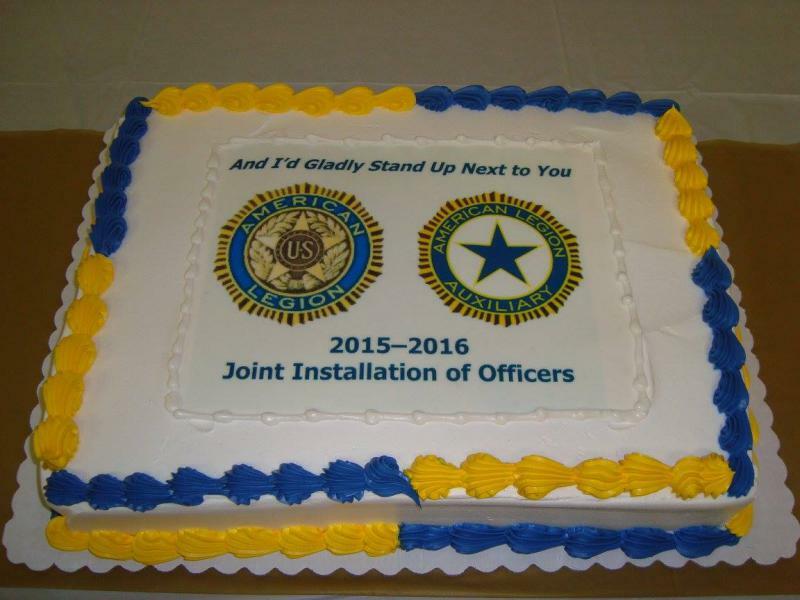 The formal event was followed by a reception in the hall that included a commemorative cake. 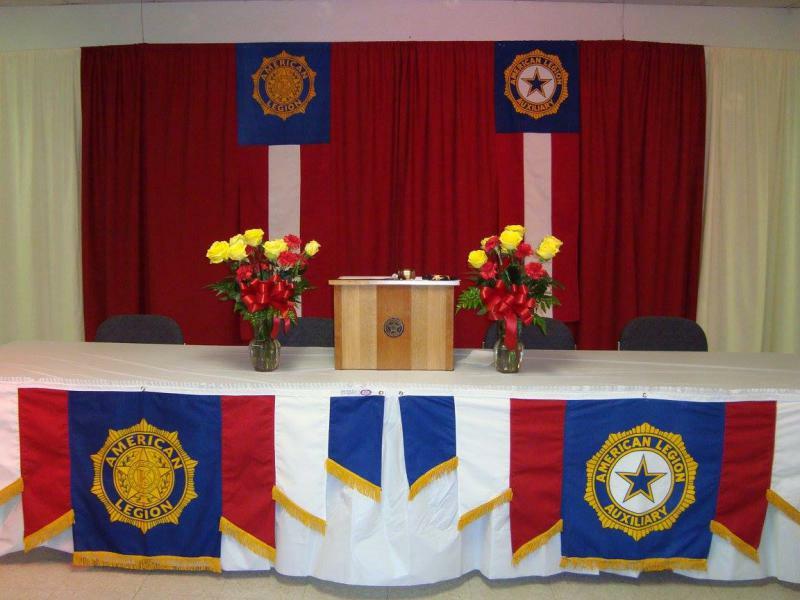 Post 626 officers for 2015-16 include Cmdr. Arthur McAvoy, Vice. Cmdr. 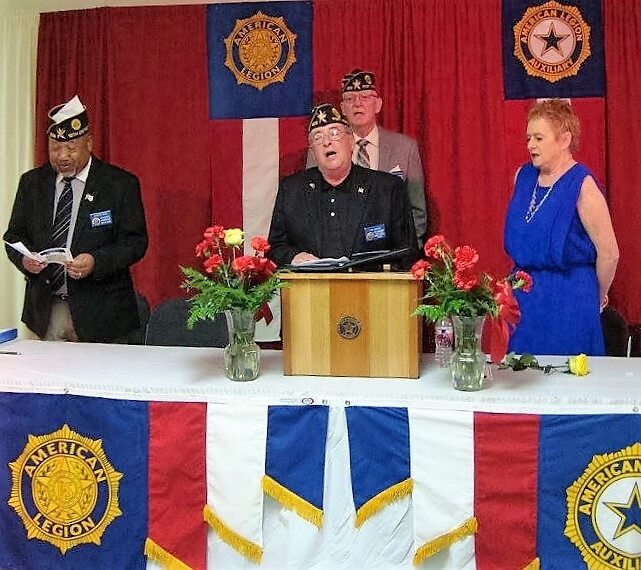 Jim Owens, Adjutant Rita Anderson, Finance Officer Wayne Oliver, Judge Advocate John Keiken, Historian Bruce Zielsdorf, Chaplain Bill Butler, Sgt.-at-Army Ray Martinez, Service & Public Relations Officer Jeff Anderson, and Exec. 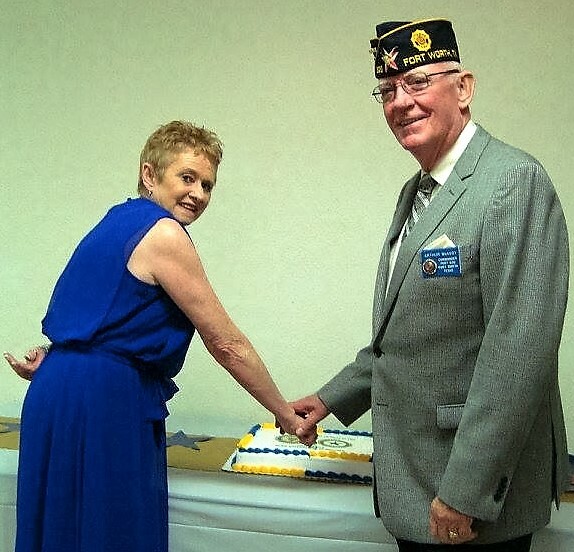 Committee Members Lois Johnson and Terry Hoote. 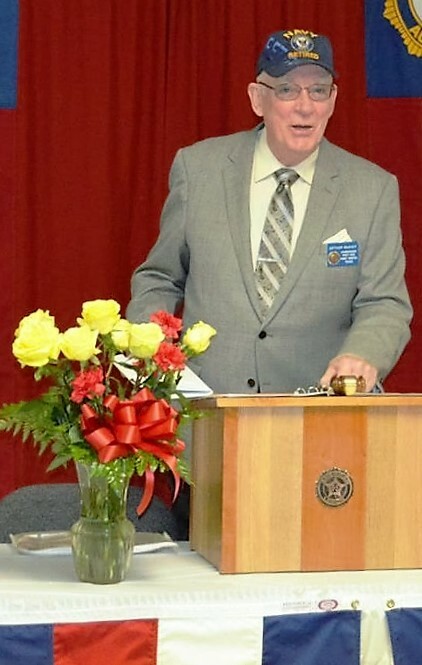 ALA Unit 626 officers for 2015-16 include Pres. Diana Leslie, Vice Pres. 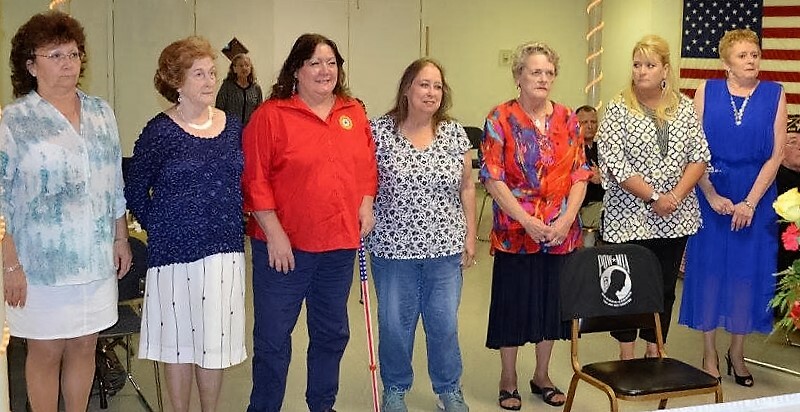 Tina Hill, Secretary Susan Good, Treasurer & Historian Harriet Wright, Chaplain Julia Butler, Sgt.-at-Arms Diana Carr, and Members-at-Large Lisa Hoote, Sarah Lanier and Donna Oliver.